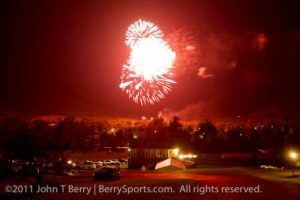 Celebrate July 4th, 2018 at Graves Mountain Lodge. Enjoy a fun filled evening with family, friends & FIREWORKS!! Live Music by South Canal Street!!! Admission is FREE–Madison Volunteer Fire Dept. and Madison Volunteer Rescue Squad will be accepting donations for parking–a BIG Fundraiser for our wonderful volunteers.